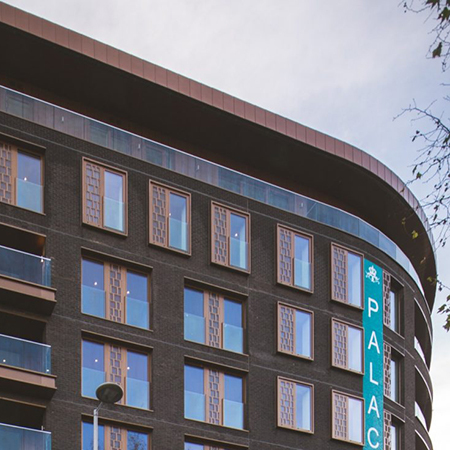 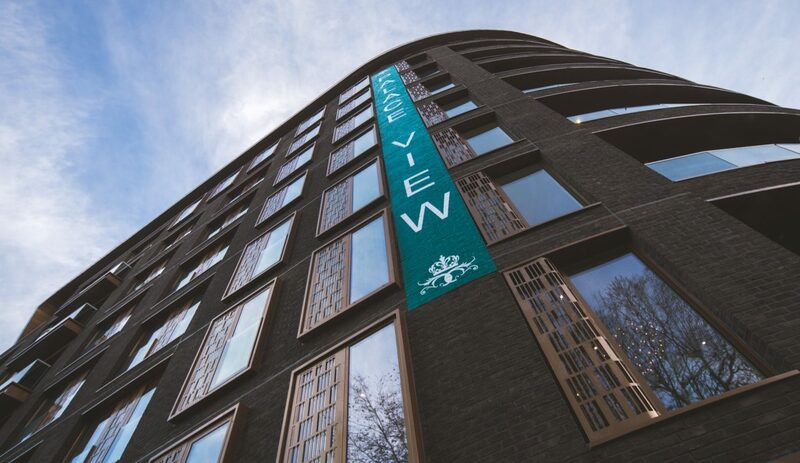 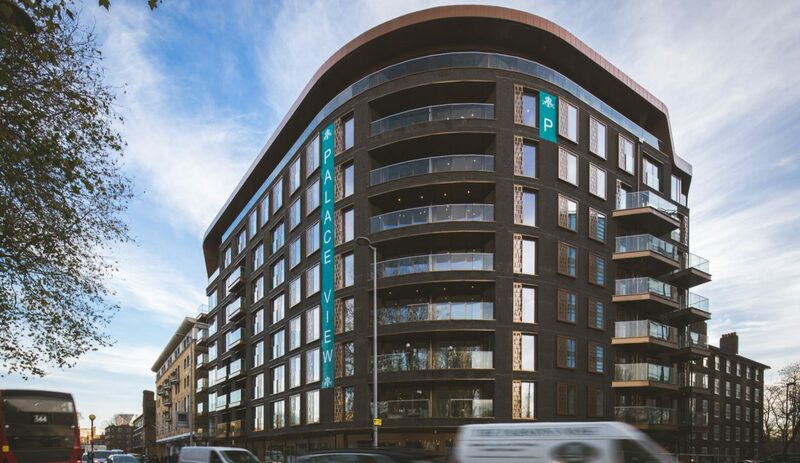 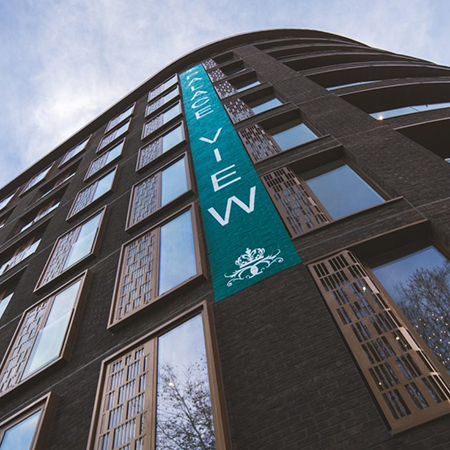 BA Systems were contracted to deliver and install the balustrade and handrail requirements for Palace View in Westminster. 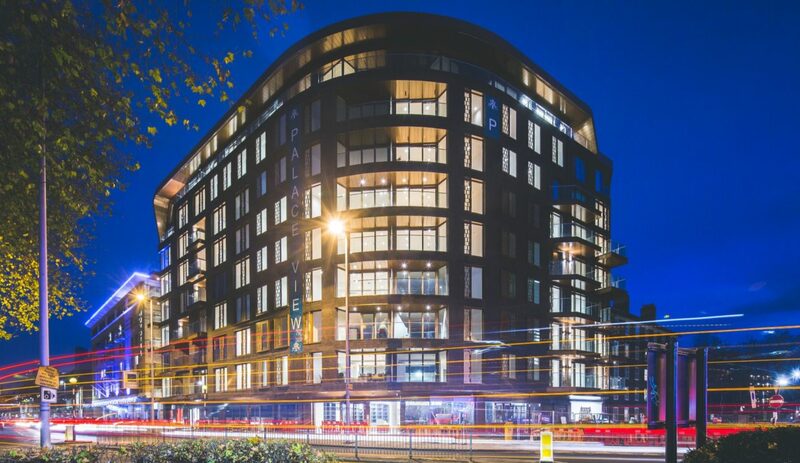 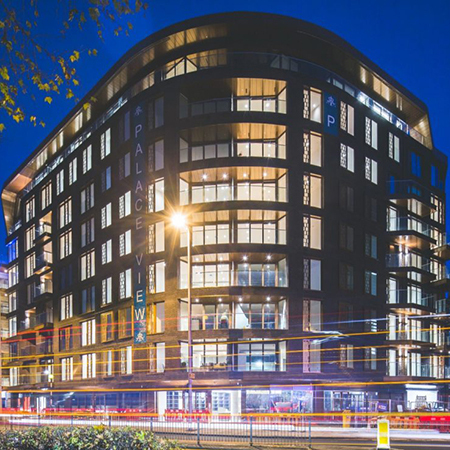 Designed by White Ink Architects and contracted by McAleer & Rushe, the Taylor Wimpey project was a residential conversion of a 66,000sq ft commercial building delivering 14 homes and 55 apartments. 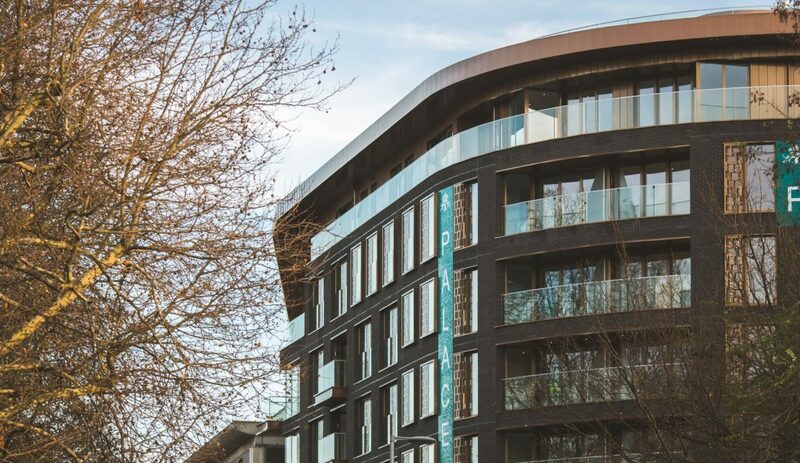 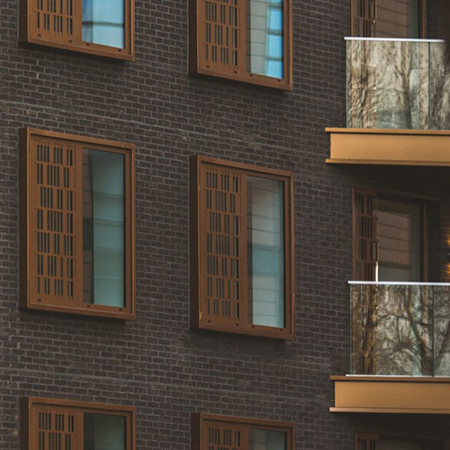 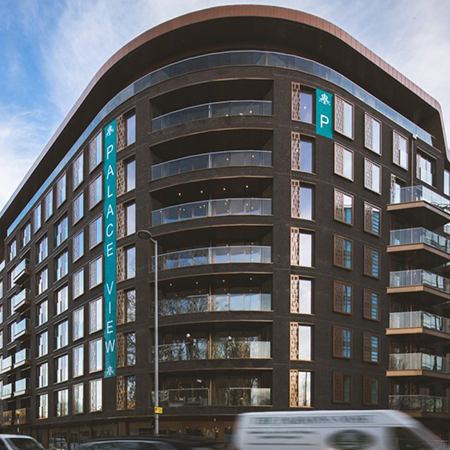 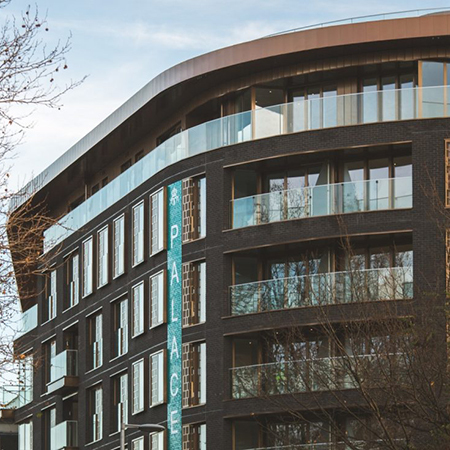 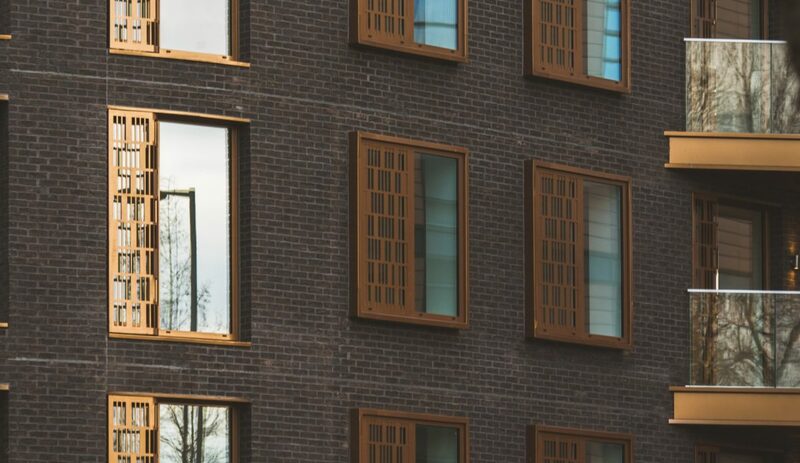 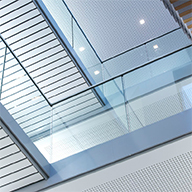 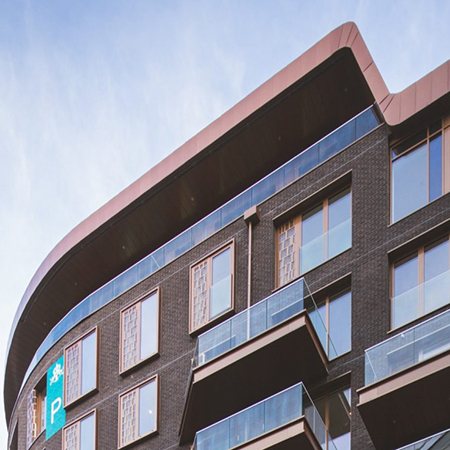 Externally, the B40 Balustrade with 21.5mm toughened and laminated glass was used for the balconies and terraces, accompanied by the B20 Post and Infill privacy screens. 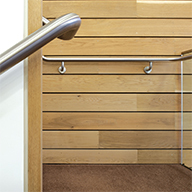 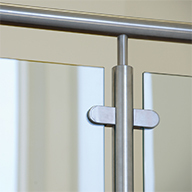 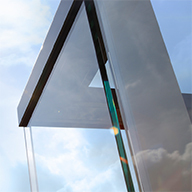 Internally, the B20 Post and Infill balustrade and the B10 Wall Handrail were proposed for the stair core requirements. 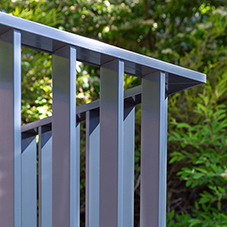 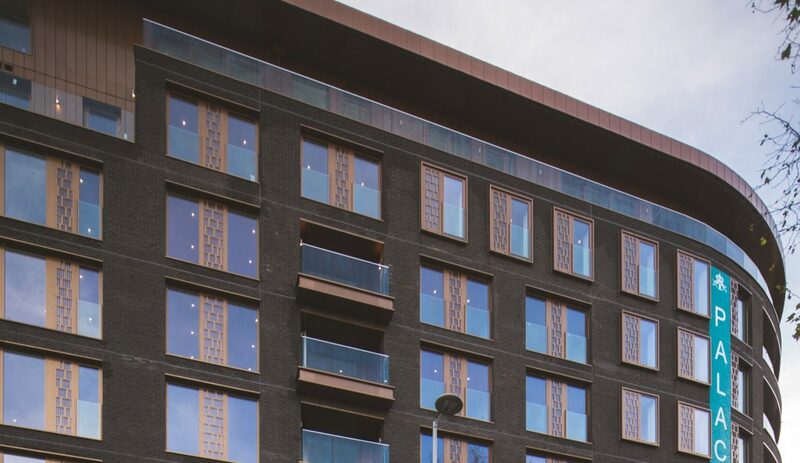 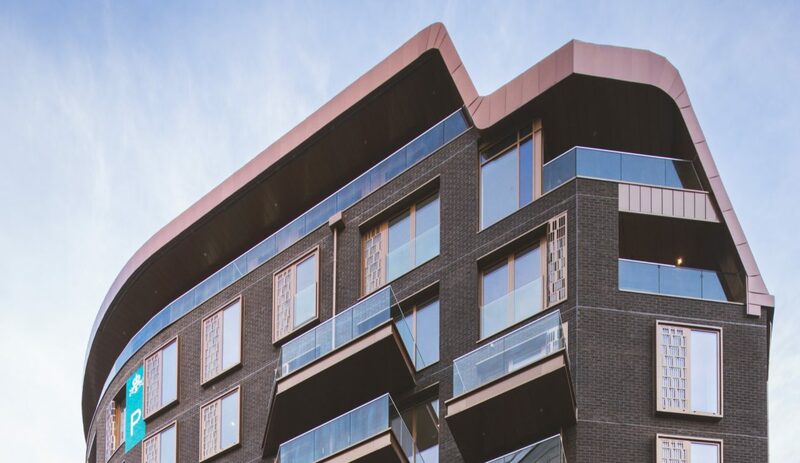 BA Systems designed bespoke galvanised secondary steel brackets to cantilever the balustrade, and to ensure the balustrade base fixing detail effectively integrated with the balcony fascias and cladding, they provided trims that clipped on to the channel at second fix install stage.